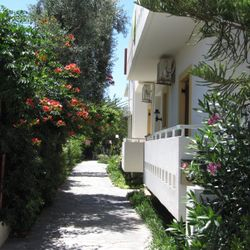 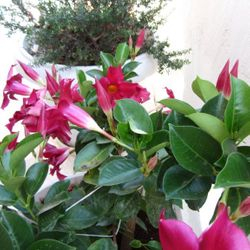 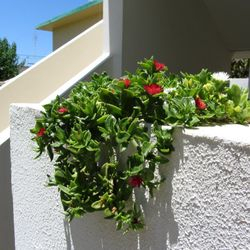 We have 8 studios and 3 apartments, and maintain them with caring pride. 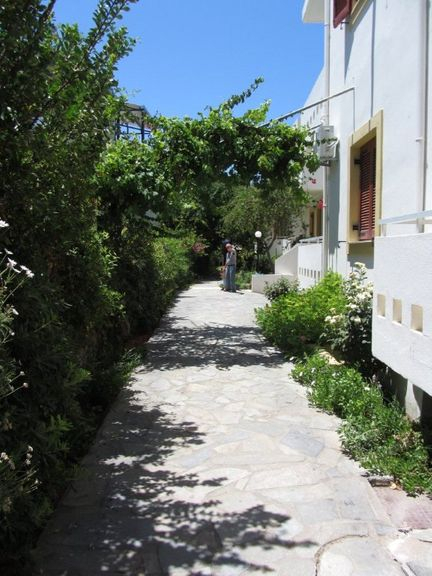 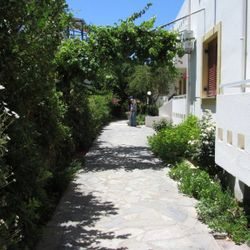 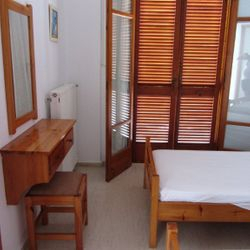 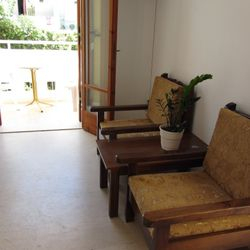 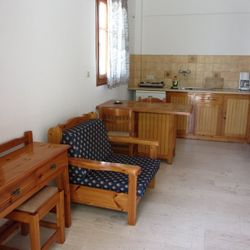 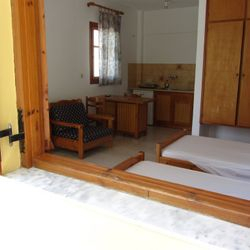 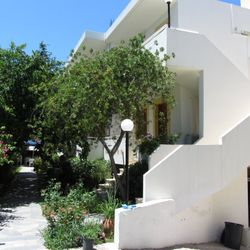 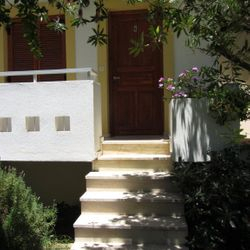 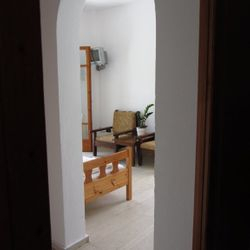 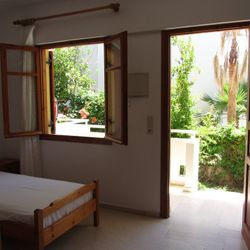 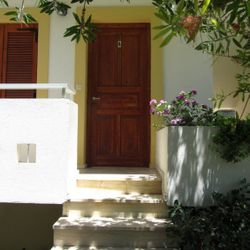 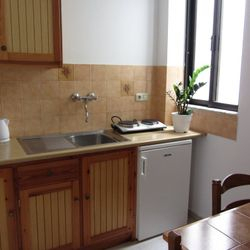 Studios sleeping two adults, open plan equipped kitchenette, shower and wc, safe deposit box, air conditioning, tv and balcony facing the garden. 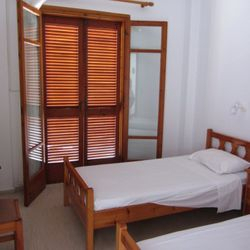 Apartments sleeping 3 to 4 people, with twin bedroom, living area/open plan equipped kitchenette, facilities otherwise as per studios.